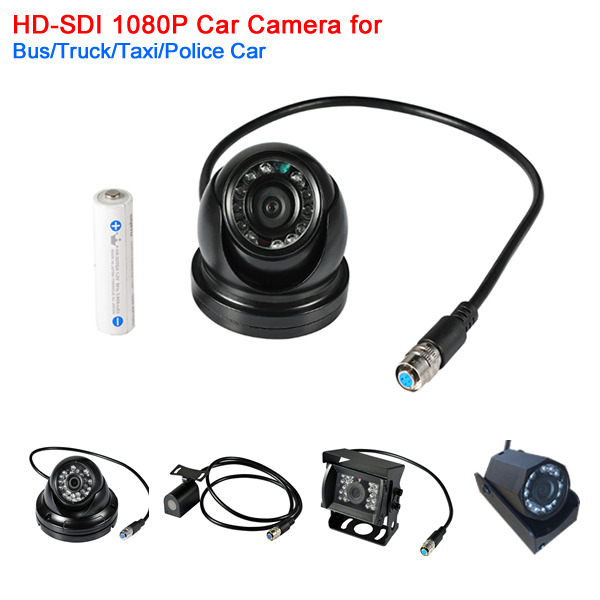 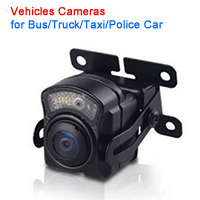 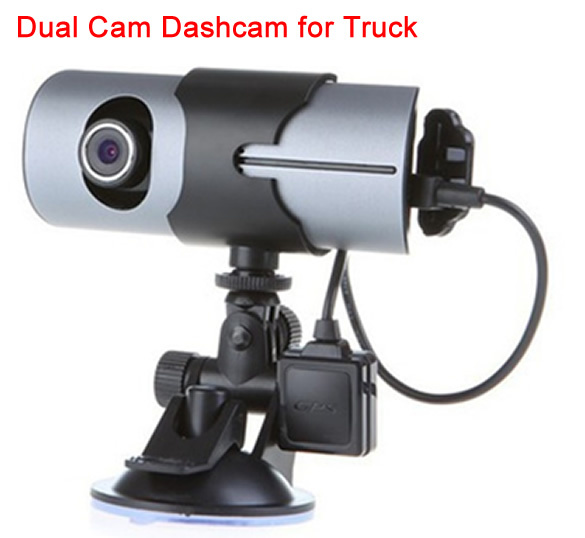 Cameras for Truck,Bus,Taxi,Police Car,School Bus, etc. 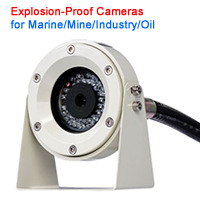 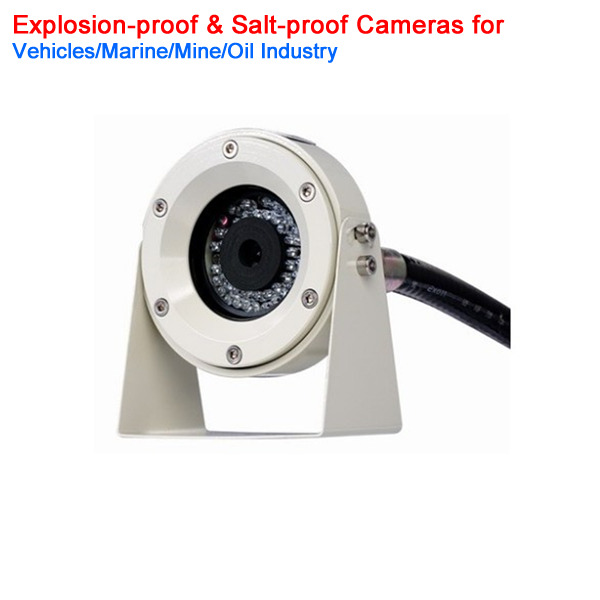 Excam Technology Limited is the premier worldwide provider of Explosion-proof and Salf-proof products,including explosion-proof cameras,salt-proof cameras and monitoring system. 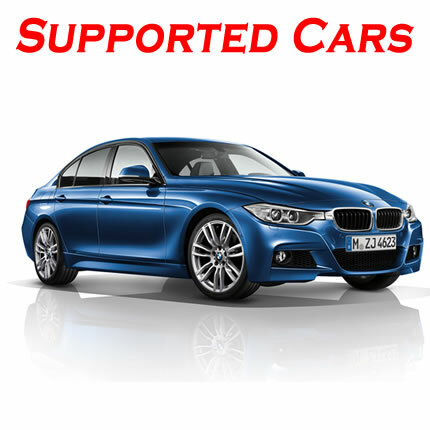 The company efforts are focused on building applications to meet the most demanding requirements for commercial, industrial and automotive market segments. 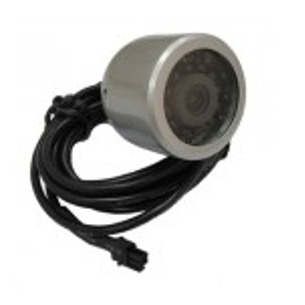 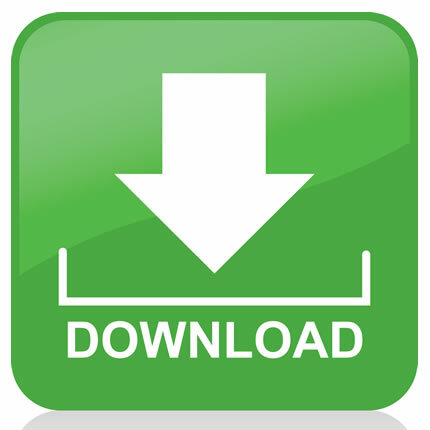 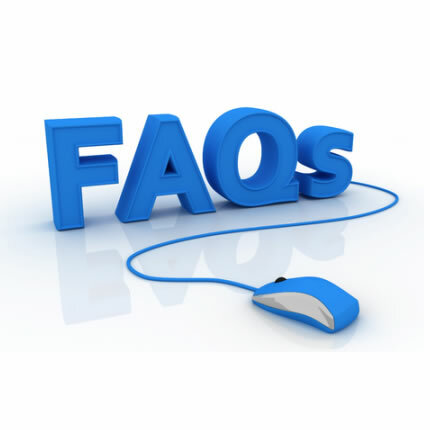 Excam is innovating every day assisting users to manage and control their remote assets.